… Carry out or facilitate a spectacular atrocity. Blame it on the enemy of choice. Issue a lie-infested official narrative, and have the corporate media repeat the lie. Rile up ignorant militant crowds, stoke the hatred, and war-mongering imperial policy planners and their criminal functionaries get what they want: war with the public stamp of approval. Muslims had nothing – I repeat, nothing – whatever to do with the carnage that took place in Paris last week… This whole event was organized in Brussels. Even Ahmed Merabet, the first French policeman purportedly shot dead, is actually not a Muslim at all: his real name is Avigdor, and his brother’s name is Maloch, recently changed to Melek – all of them crypto-Jews in the service of Israeli intelligence, i.e., Mossad agents. The shooting at Charlie Hebdo resembles a secret service operation but we have no proof of that … I don’t think it was organised by the French authorities but they permitted this crime to be committed. That, for the moment, is just a supposition. 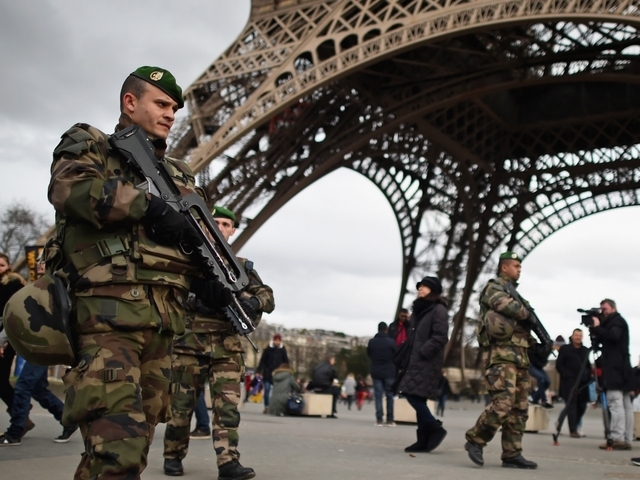 It should come as no surprise that the CIA or other foreign intelligence agencies may be behind the Paris attacks. During the Cold War, NATO initiated “Operation Gladio,” a clandestine movement in Europe whose purpose it was to continue armed resistance against communists in the event of a Russian invasion of the European continent. 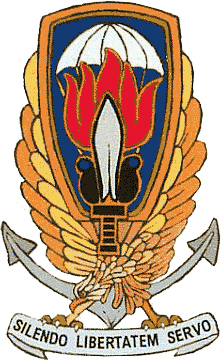 One of Operation Gladio’s most famous pre-emptive attacks took place against the Italian communist party in 1972. Polling well in that year’s election, Italian communists suffered from a series of bombings designed to create tension in Italy and shift Italian politics sharply to the right. French society has already shifted to the far right in the aftermath of the Paris attacks. French Prime Minister Manuel Valls recently said before France’s National Assembly, “We must respond to this exceptional situation with exceptional measures.” Since the killings were carried out, France declared “war” on terrorism and deployed 10,000 paramilitary policemen to the streets. [The] Patriot Act laid the groundwork for unprecedented government surveillance and warrantless data gathering, at the expense of civil liberties. Following last week’s violence, rights groups fear a similar fate may await France and other European countries, where overreacting to what was widely seen as an attack on free speech could curtail much broader freedoms. Perhaps the most overlooked dimension of the Paris attacks is the apparent “suicide” of police commissioner, Helric Fredou. The “official” story states that he shot himself in his office after meeting with a victims’ family member. Fredou was in the middle of helping investigate the Charlie Hebdo attacks. Other people may raise the important question of whether an intelligence agency would stage a “terror” attack to give justification for new foreign policies.